Robinsons Homes Inc. (RHI) is the Housing and Land Development Division of Robinsons Land Corporation (RLC), a real estate giant better known for its industrial plants, malls, and condominiums. Under RHI's luxury brand, Robinsons Estates introduces Mactan Island's newest nature-endowed residential resort community - Blue Coast Residences. The never-ending vacation paradise begins here. In one of the few remaining prestigious addresses in the Mactan Island of Cebu, The Blue Coast Residences lets you feast on the bounty of an exclusive resort community. Experience everything: the picturesque sea view, the frest tropical breeze and a variety of nature adventure within this exquisite 3.37-hectare (8-acre) enclave. 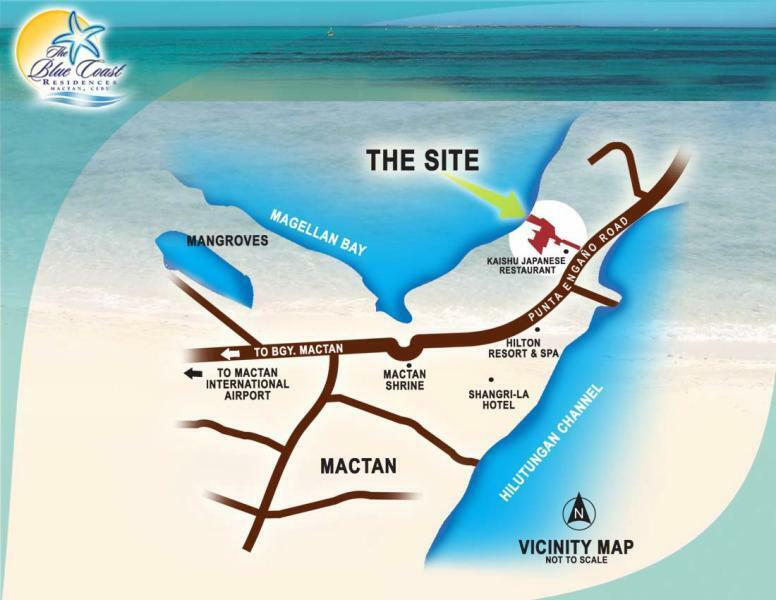 Less than 5 minutes drive from Mactan International Airport, the place is destined to be the haven of the privileged few. The subdivision offers 70 residential lots with housing options and 25 affordable American-themed townhouses. Lot sizes would range from 150 to 330 square meters. All townhouses are 3-level's high with a wide terrace or view deck at the third level overlooking the well-planned resort community. Situated near the world-class hotels and spa resorts, The Blue Coast Residences resort community distinctly exudes an American-themed architecture. 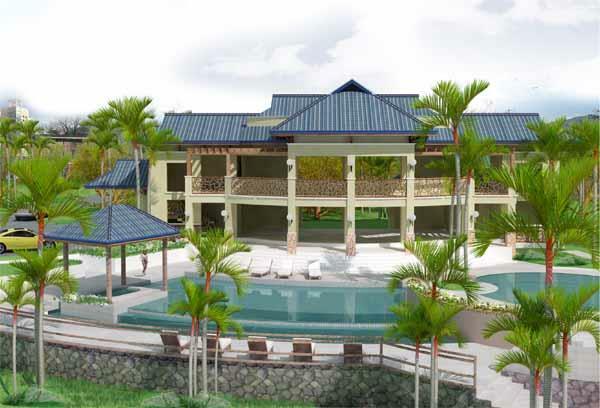 It is accentuated by the well-equipped multipurpose hall with an inviting deck overlooking the infinity pool and the panoramic beauty of the azure sea. Within the subdivision complex are clusters of modern American-themed townhouses. 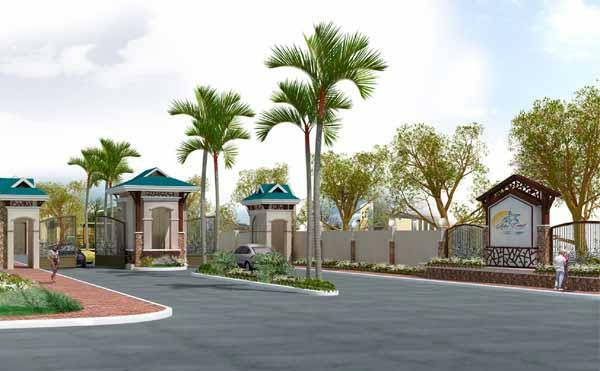 Having each townhouse unit different in design per cluster, a sense of pride and fulfillment awaits buyers. Select the attached online documents to be requested, fill up the form marked (*) then click OK. The requested documents will be sent via your registered email. Should you have further inquiries or requests, feel free to send us your comments thru this channel. 100% SOLD OUT. FOR RESALES PLEASE CONTACT US. Click logo to know the developer.